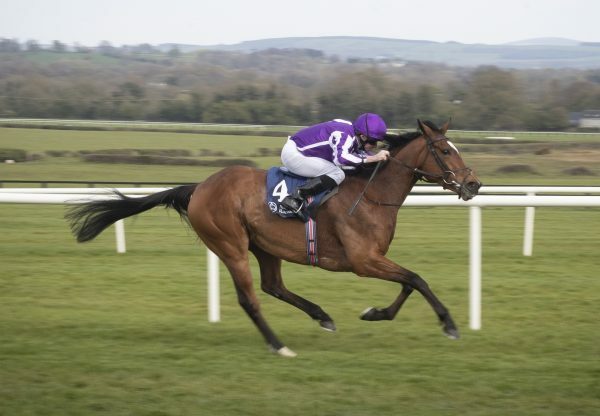 The versatile Galileo’s Choice (5g Galileo-Sevi’s Choice, by Sir Ivor) could be aimed at the Melbourne Cup after an impressive successive in the G3 Kilternan Stakes at Leopardstown on Saturday. The son of Galileo represents trainer Dermot Weld and owner Sir Michael Smurfit, who teamed up to win Australia’s most famous race in 2002. Galileo’s Choice had an unconventional preparation for Saturday’s 10-furlong contest, having scored over two miles and a furlong on the flat on his previous start and over hurdles at the Galway Festival before that. 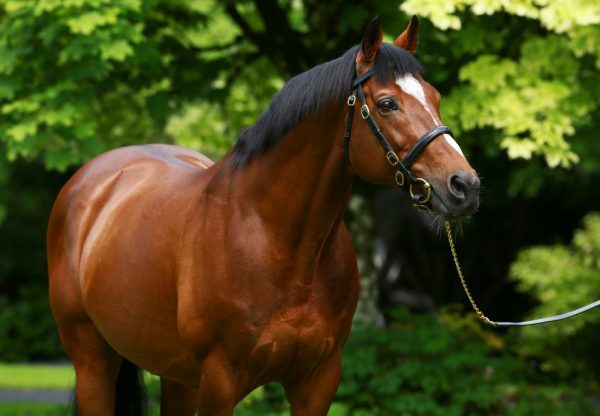 But he proved more than able to hold his own at Leopardstown when leading home a Coolmore sires’ 1-2-3 in the G3 Kilternan Stakes, coming home a length and a quarter in front of Look At Me (3f Danehill Dancer-Queen Cleopatra, by Kingmambo) with Freedom (3c Hurricane Run-Cute Cait, by Atraf) in third. 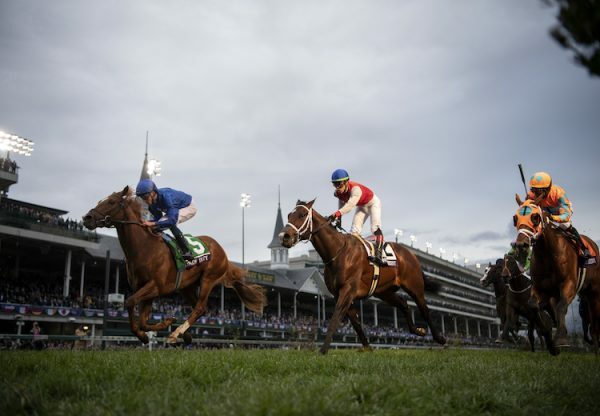 “That was very pleasing and a great ride by Pat (Smullen),” said Weld. “The horse is very adaptable, he won his maiden hurdle in Galway three weeks ago, won over 2m1f for Robbie McNamara in Killarney the other day and a Group race today. “I thought he’d win today. He’d been working very well and he’s a very adaptable horse. I wanted to see if he did have this sort of pace and I entered him in the Melbourne Cup. I think everyone thought I’d gone mad, but I mightn’t have. 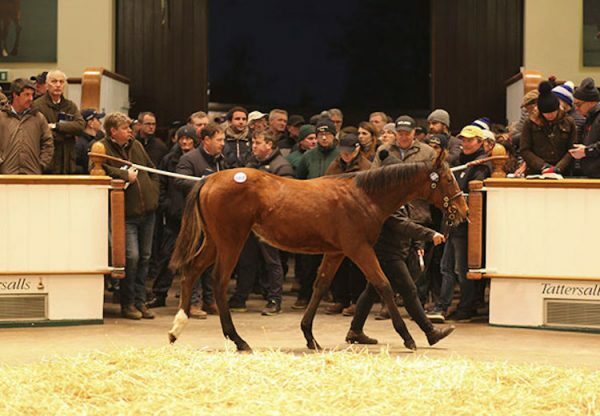 “He’s a horse with a lot of talent that’s just had one or two problems and please God he can continue on his way.” Galileo’s Choice was bred by Patrick Kelly at Ballybin Stud and was bought for 155,000gns as a yearling at Tattersalls by Bobby O’Ryan.